Le Beau Rivage, 9 Avenue d'Ostende, Monte Carlo, 98000, Monaco. 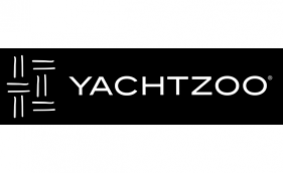 YACHTZOO is a new generation brokerage company based in Monte-Carlo and Ft Lauderdale. The team consist of experienced leaders passionate about providing exceptional service and are specialists in Purchase & Sales, New Yacht Construction, Charter Retail , Charter Marketing and Management.